Disgraced biotech company Theranos shuts down labs, lays off 40 percent of workforce. 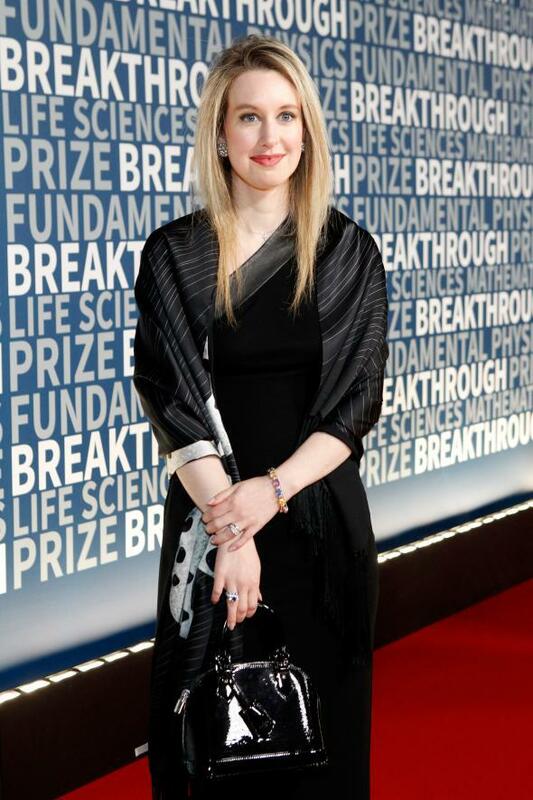 Theranos CEO Elizabeth Holmes on Nov. 8, 2015, in Mountain View, Calif.
Photo by Kimberly White/Getty Images for Breakthrough Prize. The tarnished biotech company Theranos and its disgraced CEO Elizabeth Holmes announced Wednesday the company is shutting down the blood-testing facilities that led to its rise to a $9 billion 2014 valuation and laying off 40 percent of its employees. “The moves mark a dramatic retreat by the Palo Alto, Calif., company and founder Elizabeth Holmes from their core strategy of offering a long menu of low-price blood tests directly to consumers,” the Wall Street Journal notes. In October 2015, the Journal detailed concerns about the company’s testing accuracy. Theranos later voided all results from its proprietary device for 2014 and 2015, though the company said it wasn’t aware of any patient harm resulting from its tests. In June, Walgreens Boots Alliance Inc. closed all of the blood-collection locations opened in the Theranos partnership. Walgreens announced the decision on a Sunday evening, and Theranos’s signs disappeared overnight, according to some drugstore employees. The company is still the subject of a federal criminal investigation and a Securities and Exchange Commission probe.